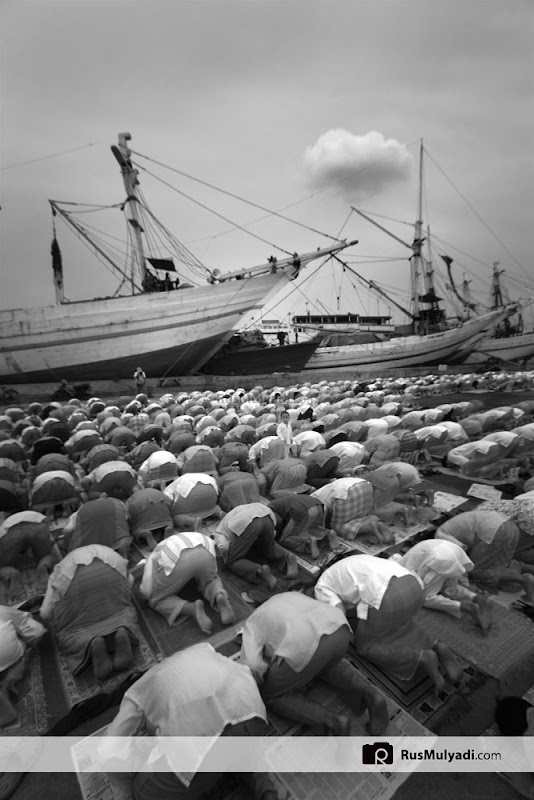 Sunda Kelapa is the old port of Jakarta located on the estuarine of Ciliwung River. "Sunda Kalapa" (Sundanese: "Coconut of Sunda") is the original name, and it was the main port of Sunda Kingdom of Pajajaran. The port is situated in Penjaringan sub-district, of North Jakarta, Indonesia. Today the old port only accommodate pinisi, a traditional two masted wooden sailing ship serving inter-island freight service in the archipelago. Although it is now only a minor port, Jakarta had its origins in Sunda Kelapa and it played a significant role in the city's development.